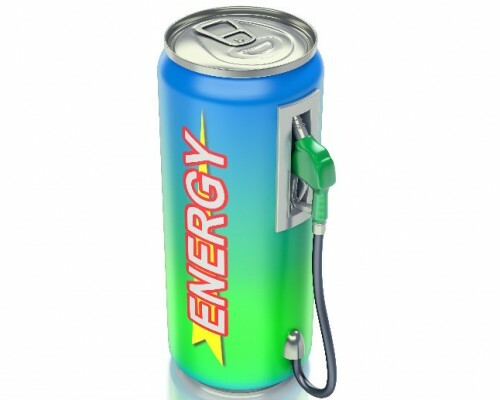 An energy drink is a type of beverage containing stimulant drugs, chiefly caffeine, which is marketed as providing mental or physical stimulation. 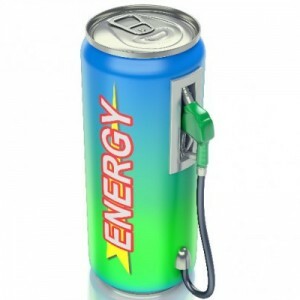 They may or may not be carbonated, and generally contain large amounts of caffeine and other stimulants, and many also contain sugar or other sweeteners, herbal extracts and amino acids. 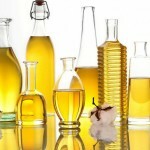 They are a subset of the larger group of energy products, which includes bars and gels.